Customer service is what sets us apart from the competition. 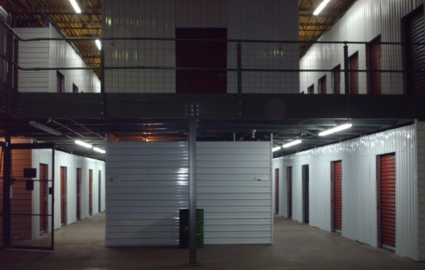 Browse our website to learn more about our values, check out our FAQ page to learn about our features, and reserve your storage unit today! 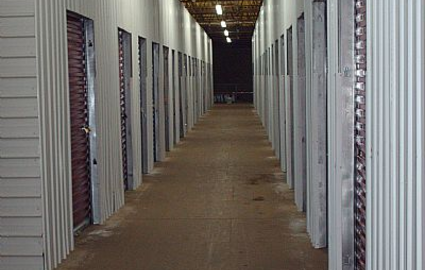 Looking for an indoor, climate-controlled storage unit? We’ve got ‘em. How about a drive-up accessible space large enough to hold the contents of your home? You bet. When you choose to rent with Aable 2 Stowit, you can choose from a variety of unit sizes and pick a space that’s perfect for your individual needs. We even provide parking spaces for long-term vehicle storage. Bring your car, RV, boat, or trailer to our property for a secure renting experience! From purchasing cardboard boxes to renting moving containers, you can find every resource you need for moving day right here at our property. 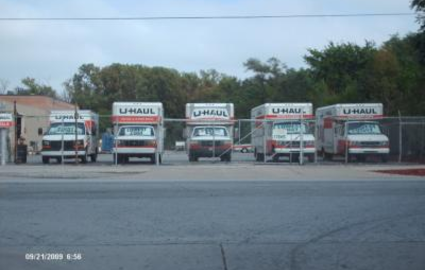 We sell a wide variety of packing supplies and you can even rent a move-in truck in our office. Plus, you can pop in anytime to borrow our moving dollies and handcarts. 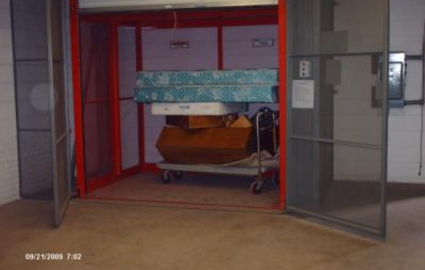 Combine all these resources with our storage facility’s features, like ground-floor units and drive-up access, and you’ll be amazed at how simple your move can be. Our office is open Monday through Saturday, so be sure to contact our team if you’re interested in any of these services! While our property is located in central Gary, our services are helpful to people from all around the community. 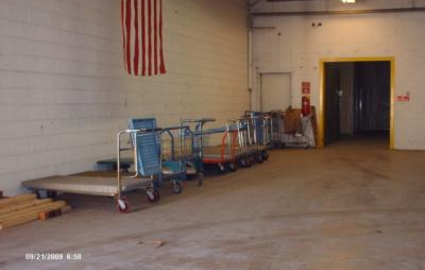 Many of our tenants come from surrounding areas like East Chicago, Miller, Hammond, Portage, Munster, and Black Oak. 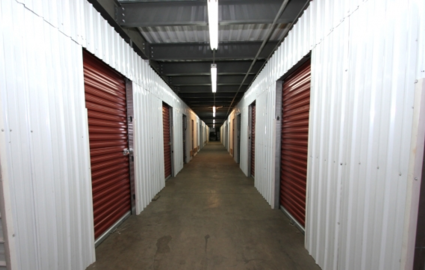 Because we’re just across the street from the Westbrook Apartments and a short drive away from I-80, IN-53, and I-90, you’ll never have to go far out of your way to access your convenient storage unit.